Business executives work with organizations to come up with plans that’ll help them achieve their goals. These goals can vary rapidly, covering everything from revenue and profit to product development and customer service. Some organizations will even hire a business executive to help increase their sales. If you’re an executive, you probably understand how stressful of a job this can be. You’re coming into a business without much prior knowledge, and have to transform the way they do things to help them reach their goals more efficiently. 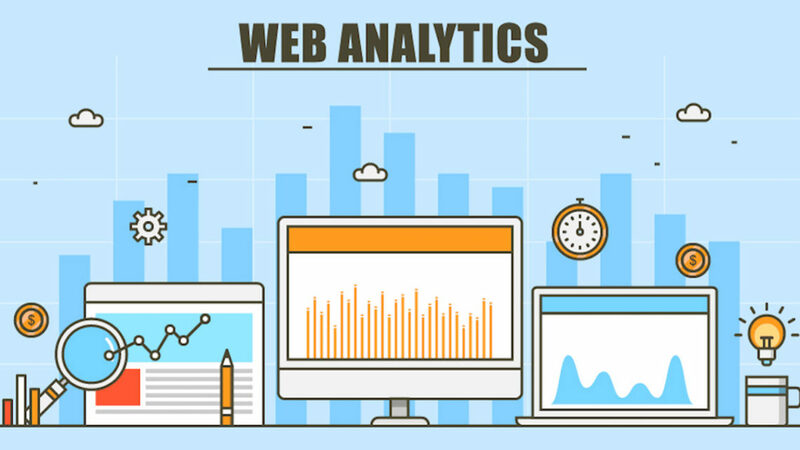 When doing this, it can be difficult to remember the necessary tools to include to properly analyze a business, but as Digital Authority Partners points out, web analytics services are an absolute must. After all, if you do not understand how the company is currently performing, how are you to know what improvements need to be made? 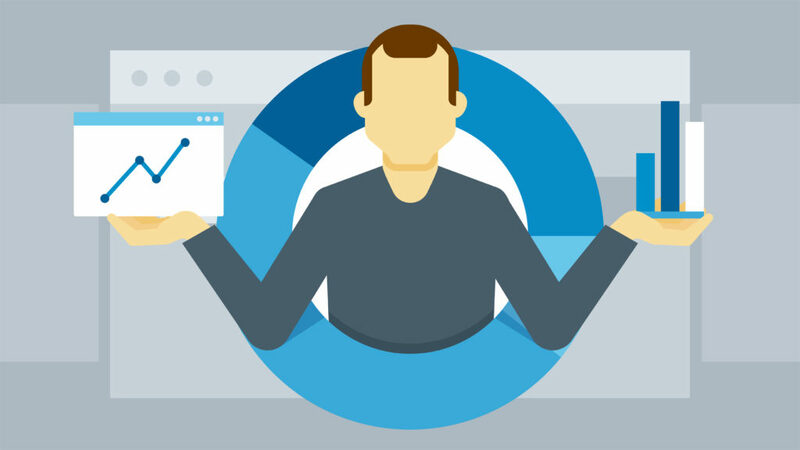 If you aren’t convinced, let us tell you why you need to be paying attention to web analytics as a business executive in every industry. As an executive, one of your main roles will be to help adjust strategies to improve future outcomes. To do this, you need to find out how the company is currently performing by using analytics to understand common trends within the business. You might find, for example, that they are great at converting people from Facebook ads to website visitors, but there is a disconnect when it comes to sales. If this is something that has been happening for months, it’s a trend that you will need to help them overcome. On the other hand, you can also find trends that are working. Perhaps those who find the website through search engines are purchasing items at a much higher rate than those who find the site through advertising. This would suggest that, as an executive, you would need to put a plan in place that focuses on SEO to bring in as many sales as possible. Return on investments are important in every single industry, and when you are an executive, knowing what works and what doesn’t is extremely important. By using analytics that tells you conversion and engagement rates of certain strategies and tools, you can work to help make an organization more efficient. Knowing this information will allow you to potentially save the business money on wasteful products, tools and services that they may currently be investing in. This will allow you to spend more money on tools, services, and strategies that will bring in a good return on investment and help the company reach their goals—whatever they may be—without a shorter time frame. At the moment, just 44% of executives say that they measure ROI, which is a massive detriment towards those they are working for. If you want to get ahead of your game and show what you can offer, then making sure you can help organizations to optimize and increase their return on investments is a great way to go about it. Understanding what’s working for the business you are working with will help you to attract new customers, but it will also help you to make targeted recommendations towards those who are already using the businesses services. According to Kyros Insights, targeted recommendations can reinvigorate member engagement, which can increase the organization’s revenue over time. You might be wondering what we mean by targeted recommendations. All this means is that you are showing the customer the products and services that they are most likely to take action on. If someone has already bought several of the same items, you might target a recommendation of a similar item in their direction. A lot of supermarkets do similar things by creating a ‘favourite groceries’ section, where the items an individual buys most frequently will show up. You could do something that many online marketplaces do, too, where they’ll use demographic analytics to target specific products towards people. They will also use data that tells them what people who buy one item are also interested in to try and convince a current customer to make another purchase, which increases the brand’s revenue and overall sales. In 2019, one of the most important things you need to know about the world of online marketing is that engagement is a key part of the sales process. With social media becoming a major playing in how brands are discovered by future customers, you need to look closely at analytics for engagement data. Lots of organizations will underestimate the importance of creating a strategic social marketing plan and instead stick to posting blindly, hoping that their audience will appreciate their content, regardless of what it is. Unfortunately, in the business world, this is rarely the case. By taking the opportunity to analyze engagement metrics, you can see what the company needs to focus more on, and what can be totally disregarded. If you’re working with a clothing company that supports positivity but also posts about real life issues, you may find that users are not engaging very well with their more real-life posts by analyzing engagement metrics. If you find this to be the case, you can help come up with a plan to post more positivity-related posts and slowly phase out the real-life content that isn’t captivating your audience. This will go on to increase the sales and overall revenue of the business as users feel like they can resonate with the brand’s message, and will interact more with their content. To summarize, executives must pay attention to website analytics if they want to make a difference within a company that truly matters. 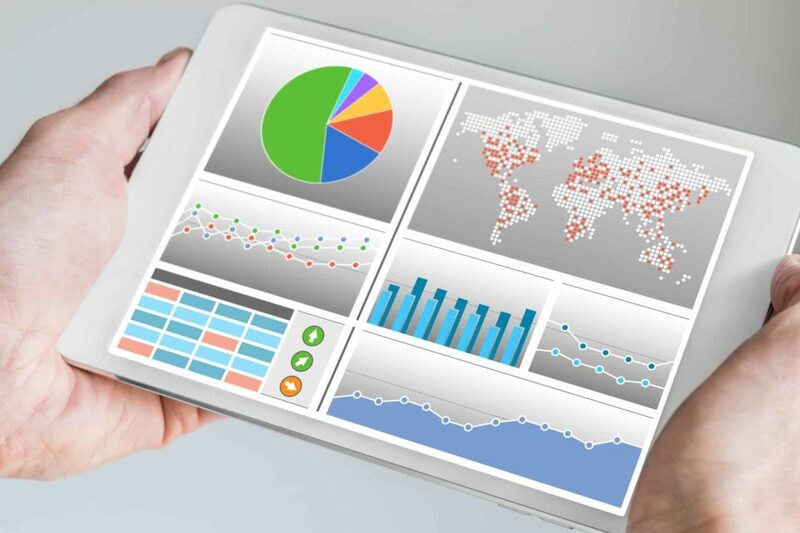 Analytics are crucial in cutting down the time it takes to analyze the success of a business, and it can help to save money by preventing unnecessary experiments from needing to take place. As we continue to learn more and are provided with more ways of using analytics to understand big data, they will become an even more crucial part of the executive’s job role. Do you really want to wait around until it’s a given for executives to use analytics as opposed to being an innovator in your field?